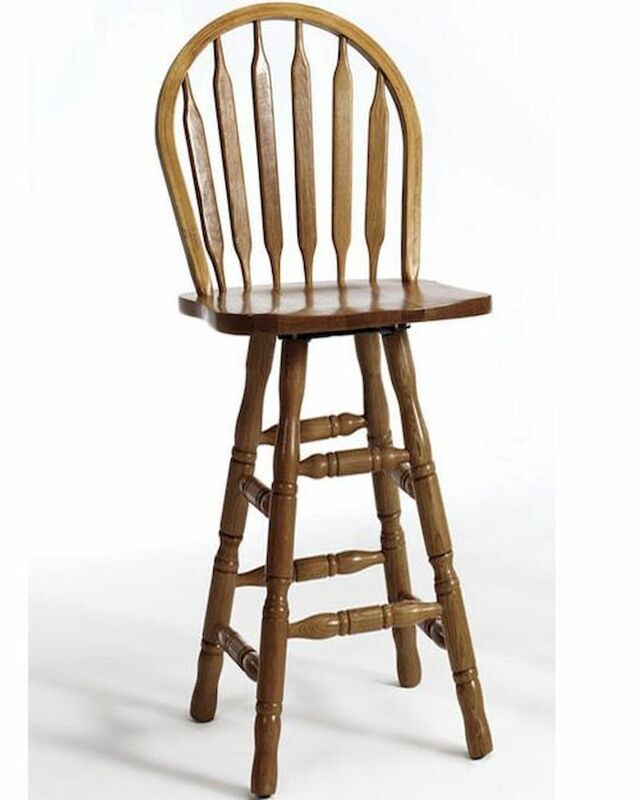 Intercon Large Arrow Back Barstool Classic Oak INCOBS274730(Set of 2). The Classic Oak Large Arrow Back Barstools With Swivel From Intercon Is Made From Solid Oak And Finished In Chestnut. 2 x Large Arrow Back Barstool IN-CO-BS-2747-CNT-C30. 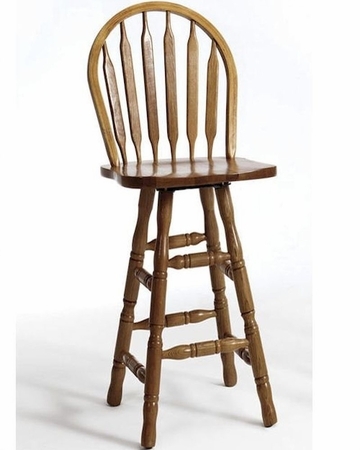 Large Arrow Back Barstool - 20"W x 21"D x 49"H.